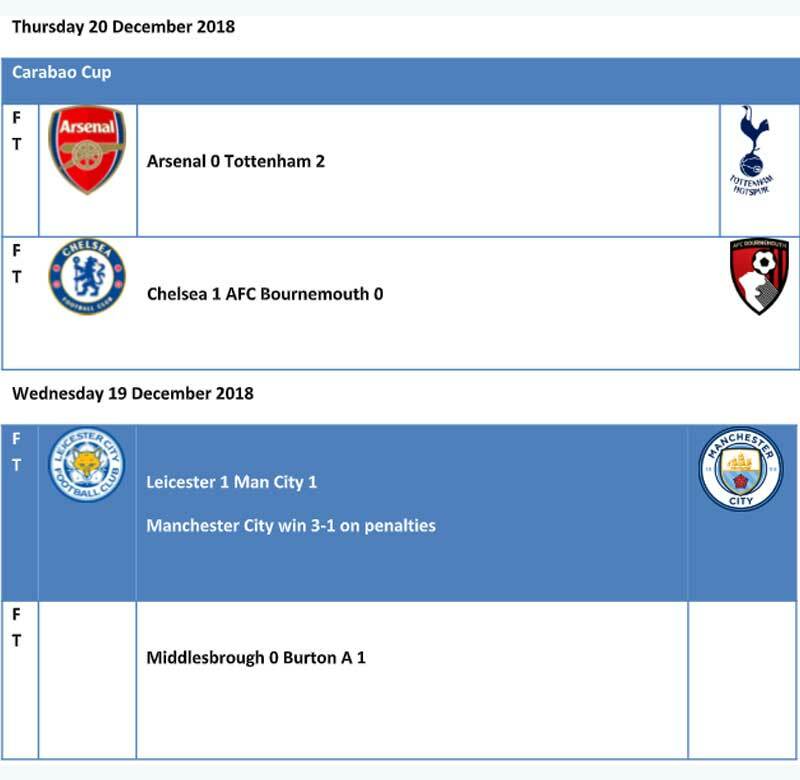 The Carabao Cup Quarter Finals held midweek was a feisty affair; one competed with vigour by the eight quarter-finalists. Chelsea, Manchester City, Tottenham and Burton all won their respective round of 8 matches to make it to the semi-finals of England’s domestic club tournament. 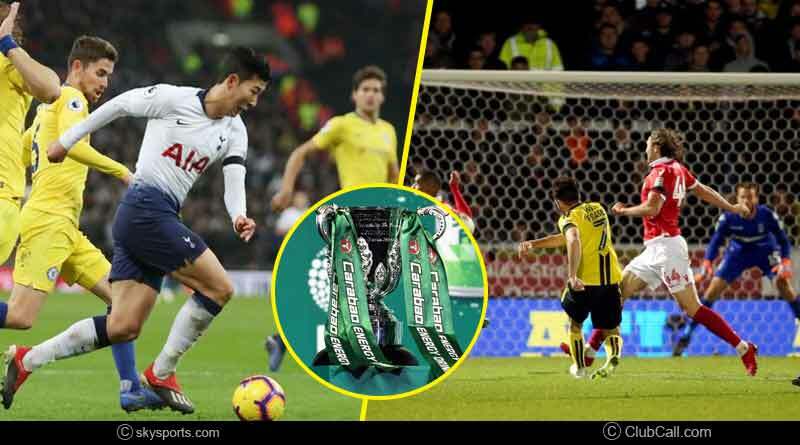 We take a look at all the Carabao Cup Quarter Finals results and how the matches panned out to give us the semi-finalists of the 2018-19 season. 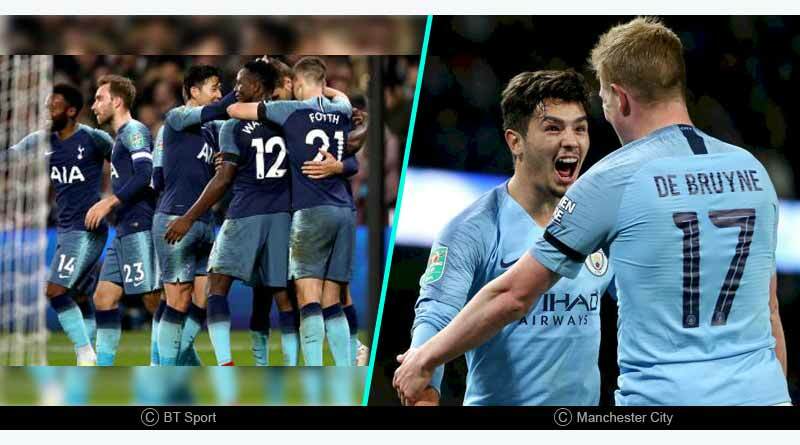 The first match in this instalment of the Carabao Cup saw premier league defending champions Manchester City travel to Leicester City as both managers chopped and changed heavily in a bid to keep their players fit ahead of the hectic festive period. However, for City, even their superstars like Aguero, Kevin De Bruyne and Mahrez, made it what was considered to be a weak squad from them. It didn’t take time for City to race into the lead with De Bruyne finding his first goal for Manchester City in over 200 days as he made his return to the squad following a long lay-off from a reoccurring knee problem. However, City’s lead was cut down to take the match to penalties after it ended 1-1 in normal time. 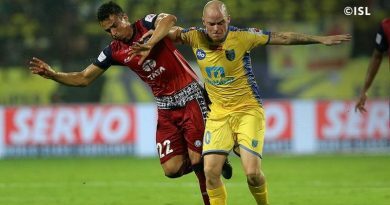 The penalties saw the defending champions’ progress after the home side put in a shambolic performance to miss three from the spot. City’s three successful conversions were more than enough to take them safely through to the next round. Showcasing mesmerising poise, shape, acceleration and taking the incentive to change the match, all on his own, saw Chelsea’s star performer seal Chelsea’s place in the top 4. A match that saw the home side being held out till the 84th minute shifted in Chelsea’s favour with substitute Eden Hazard hitting the one and only goal of the match to give the London outfit a 1-0 win. Going into the match with a quizzical back four, Arsenal was left rueing its team selection with Tottenham making short work of their defensive line. Out of position and unaware of where their positions on the pitch were, Arsenals centre-backs was left ball-watching to concede two by the 60th minute; goals which were enough to see them move onto the next round. Burton scripted a famous history for themselves with a 1-0 win against Middlesbrough to become the only non-premier league is the last four. They are paired up with Manchester City in the semi-finals, a two-legged tie which doesn’t look too favourable for them but for now, it’s time to rejoice in a moment that will go down in the sporting books of the club.